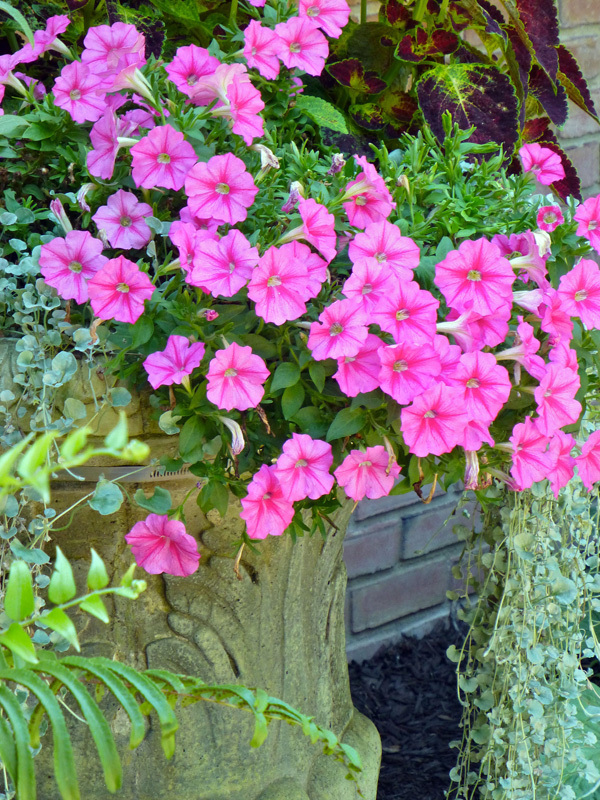 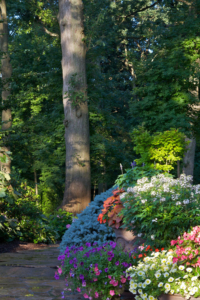 From old favorites like geraniums to petunias to new stars, fill your garden with long-lasting color with annuals. 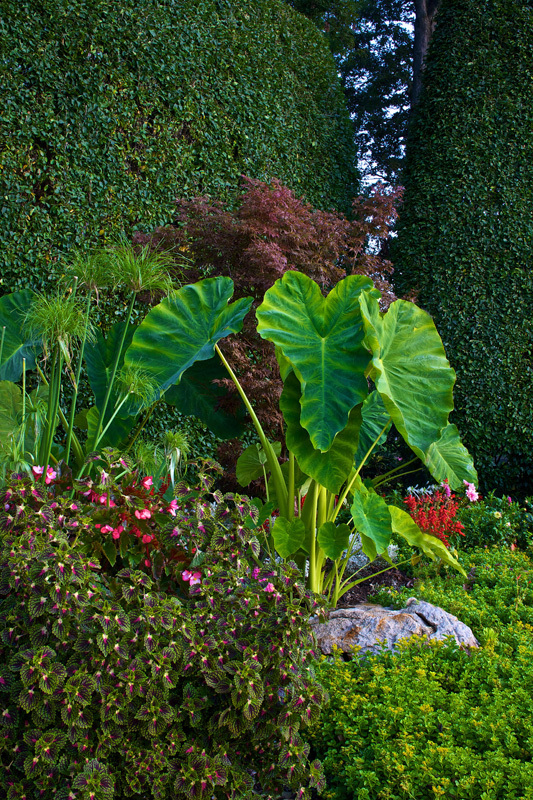 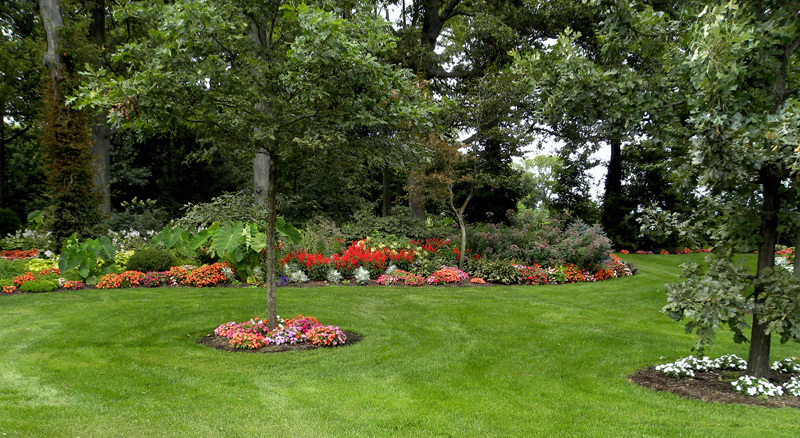 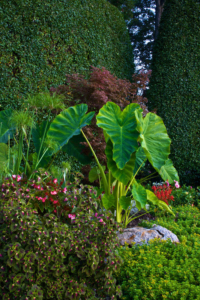 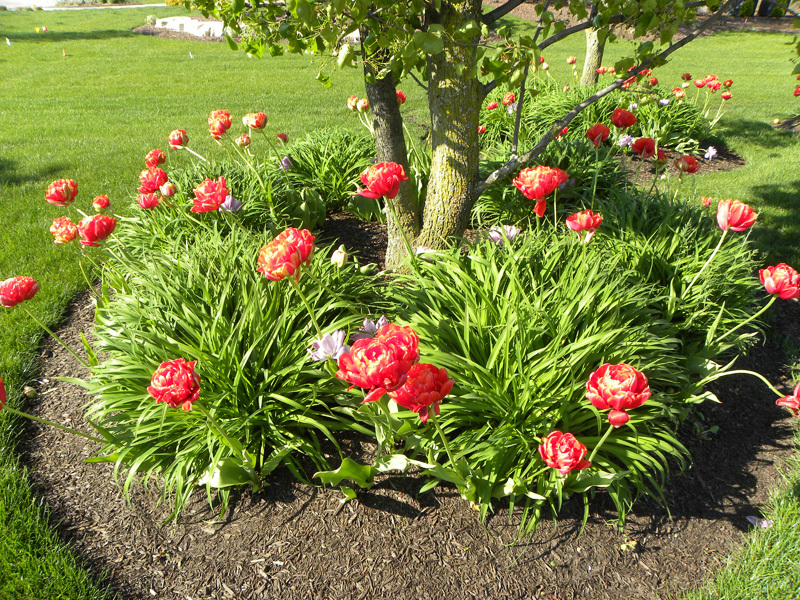 Annuals and bulbs are very decorative, and provide the best source of flowers for cutting. 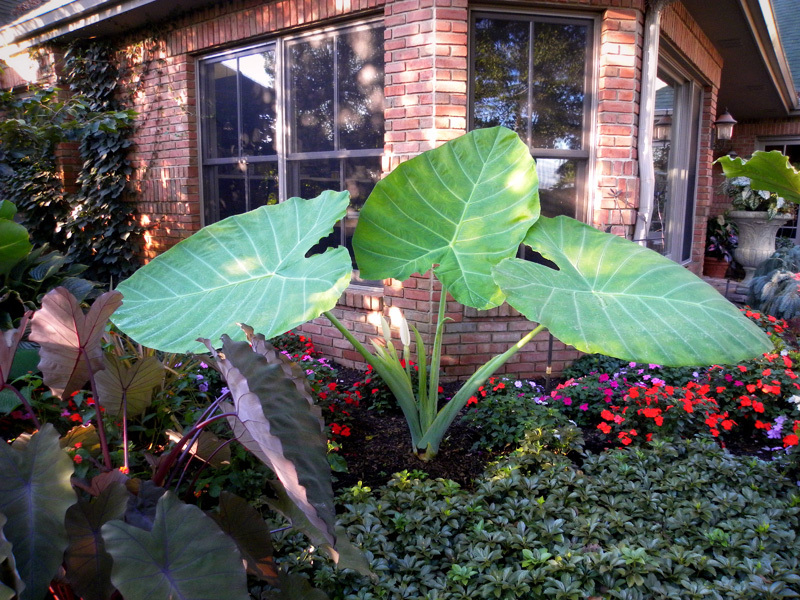 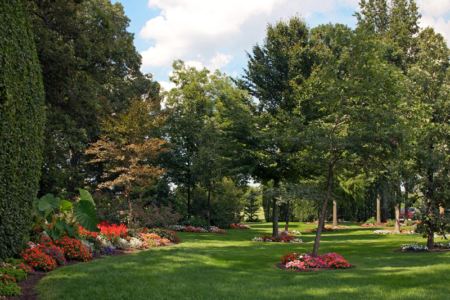 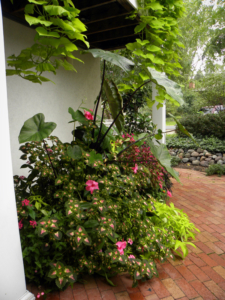 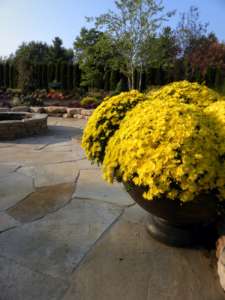 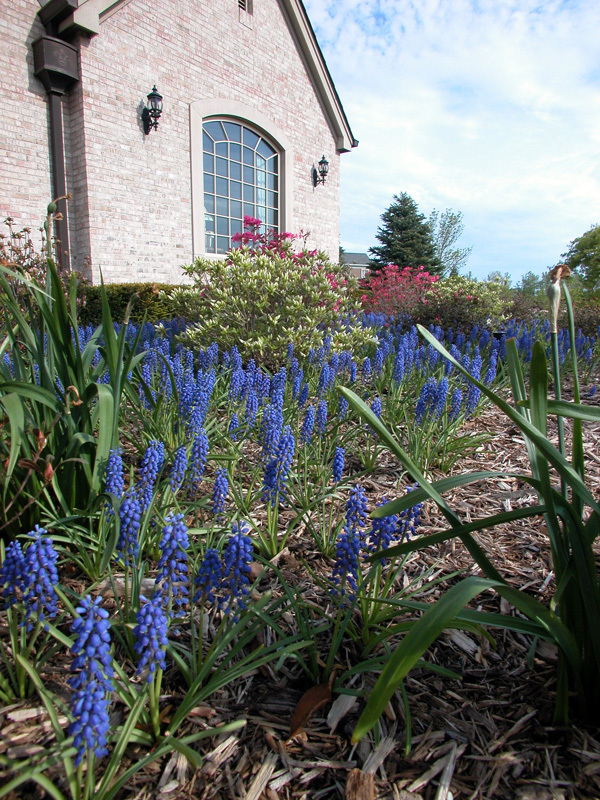 Nothing dresses up a property quickly in the spring like annual flowers. 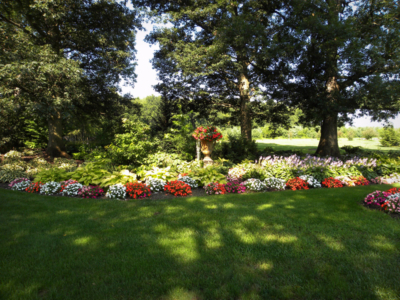 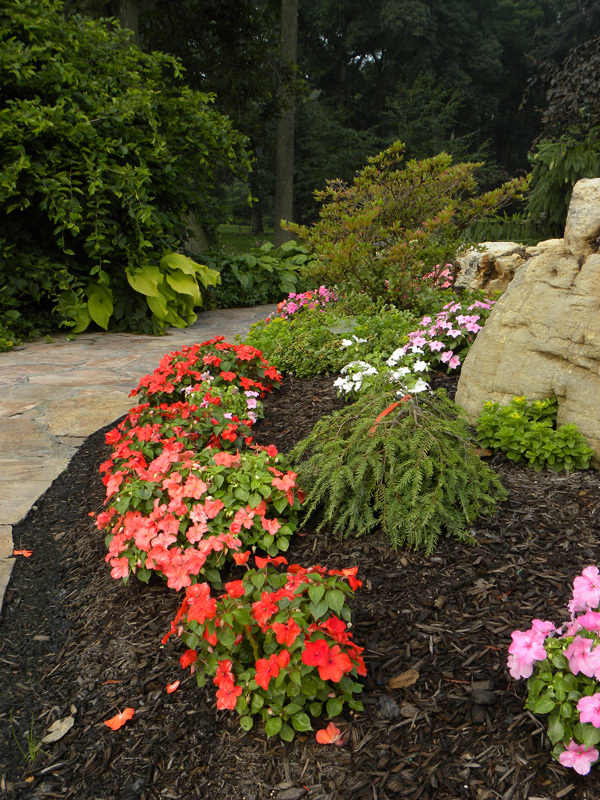 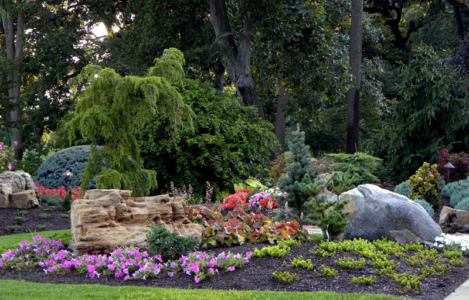 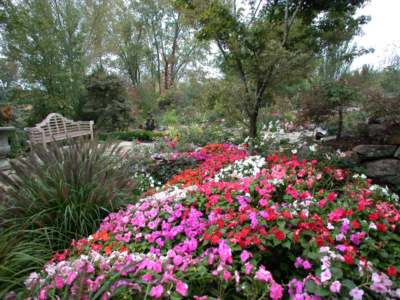 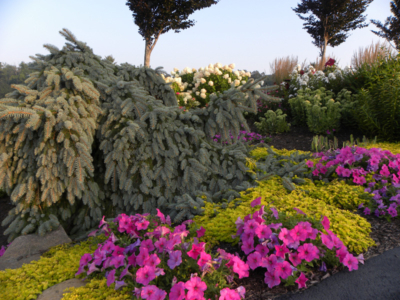 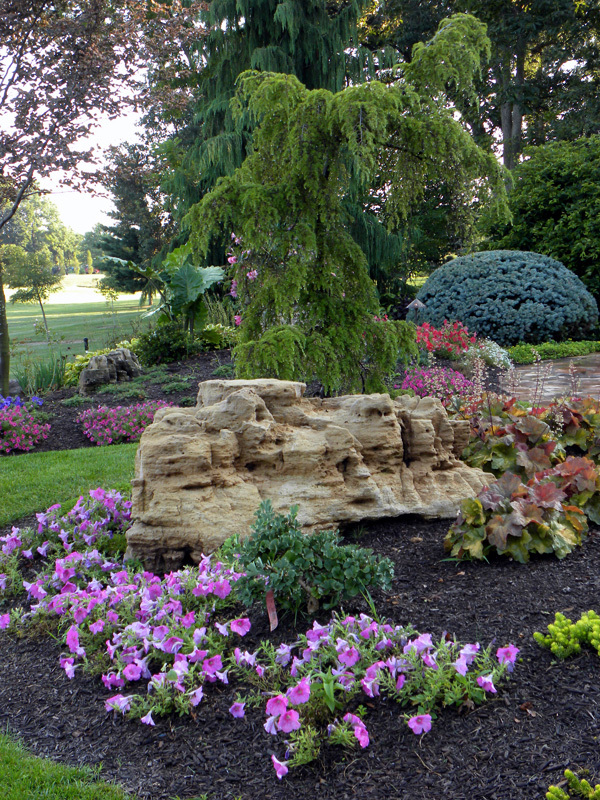 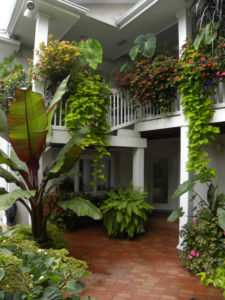 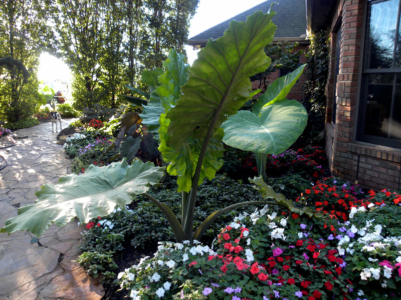 The best advantage associated with annuals is that you can change them each year. 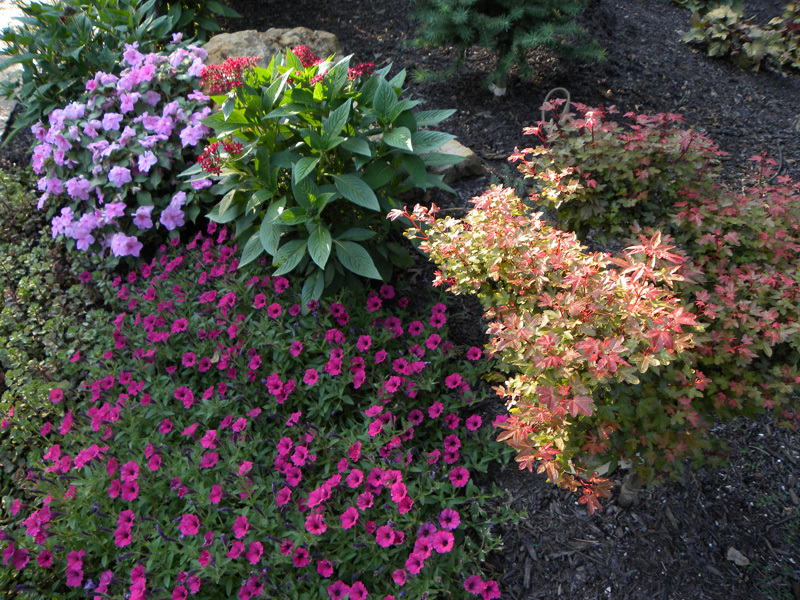 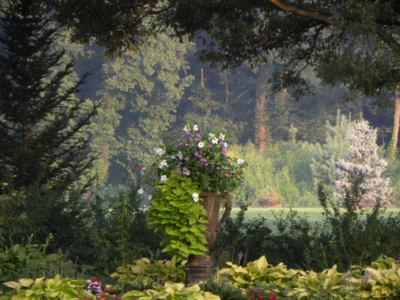 So if you like changing your garden design each year, then annuals are a great option. 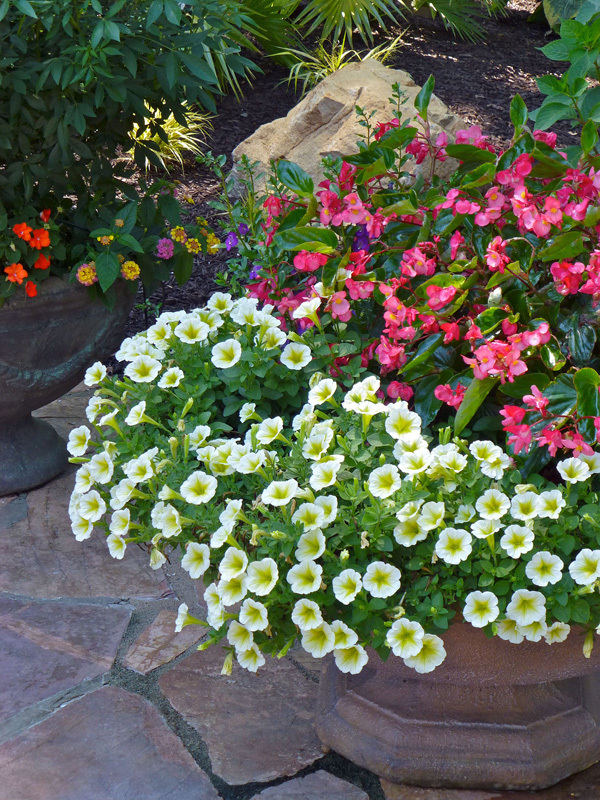 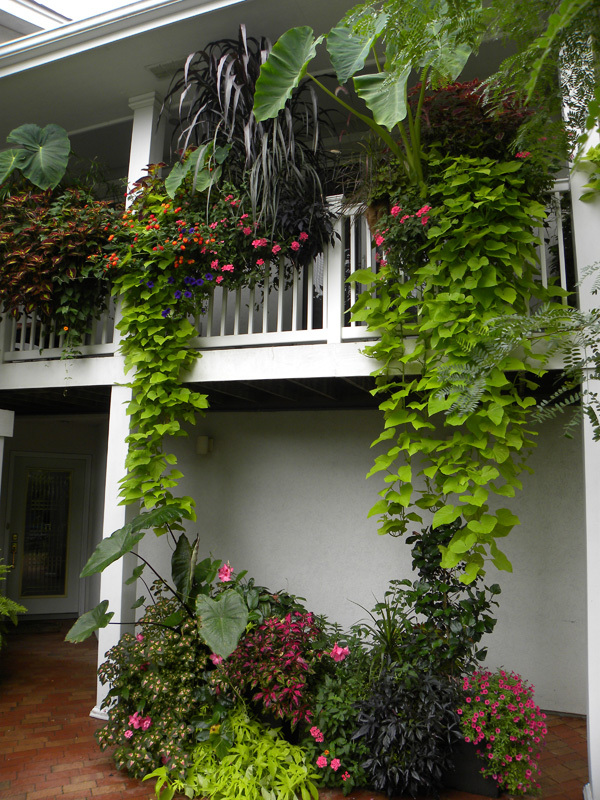 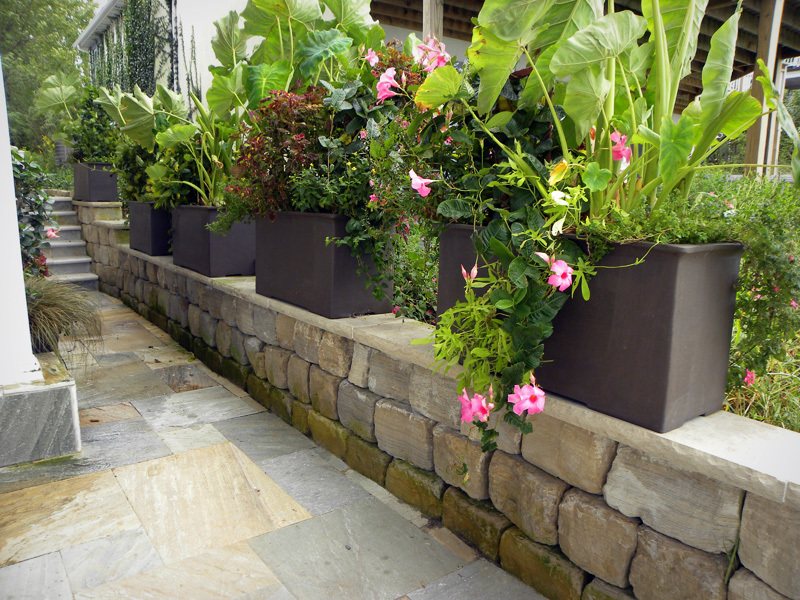 Annuals are also good for hanging baskets and container gardening. 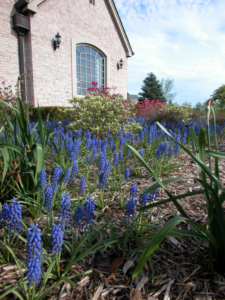 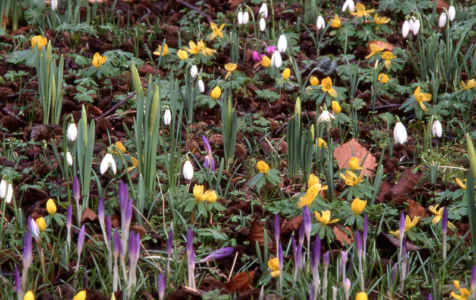 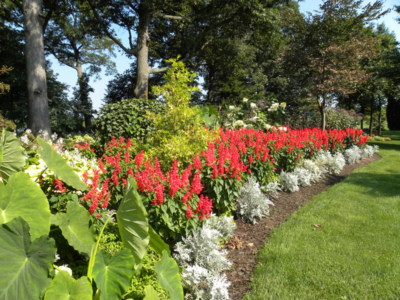 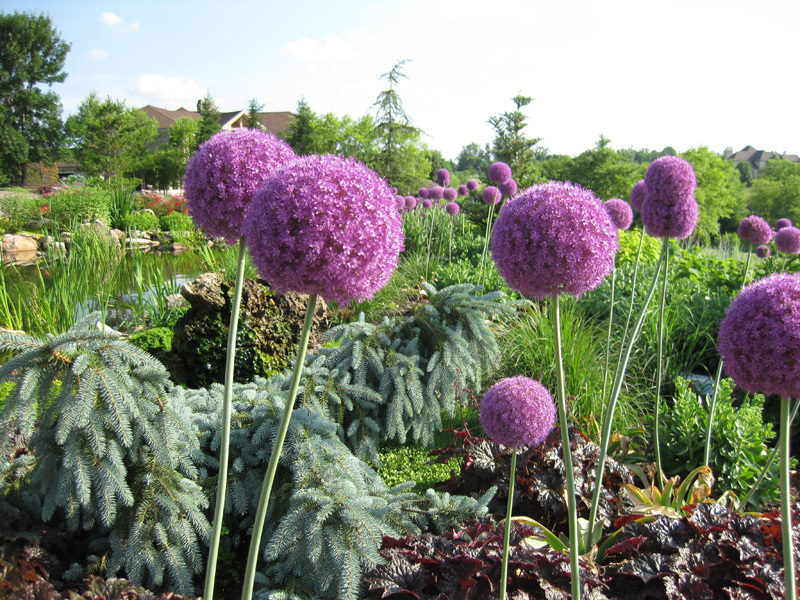 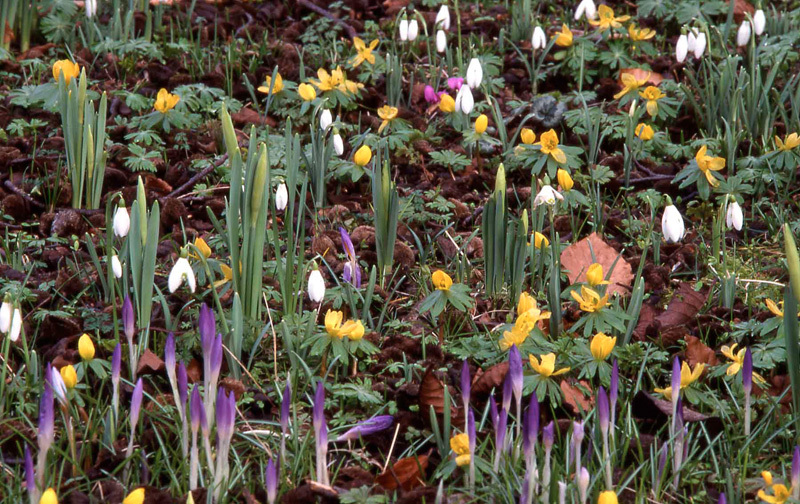 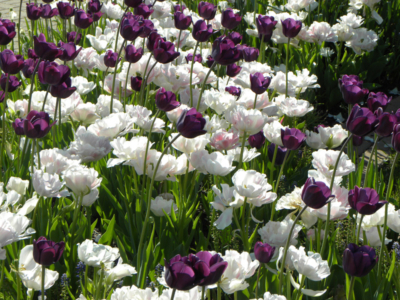 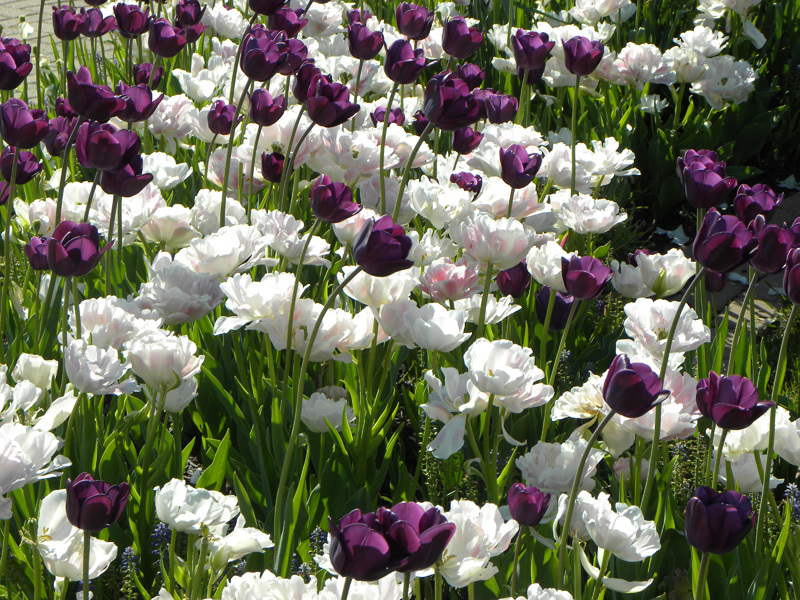 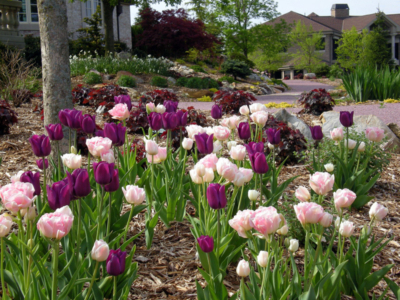 Flowering bulbs are an important addition to any landscape or garden. 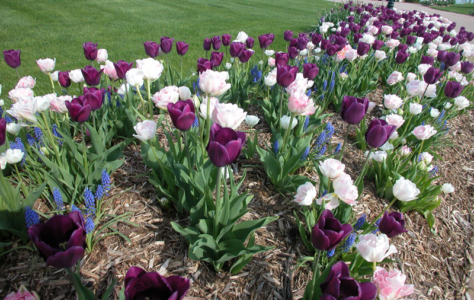 You know how beautiful it is in early spring when the snow has just finished melting and you drive by a property that has tulips, daffodils or hyacinth poking through the ground in subtle statement of colorful fireworks yet to come. The great variety of bloom color, flowering time, plant height and shape makes bulbs a good addition to any landscape or garden.